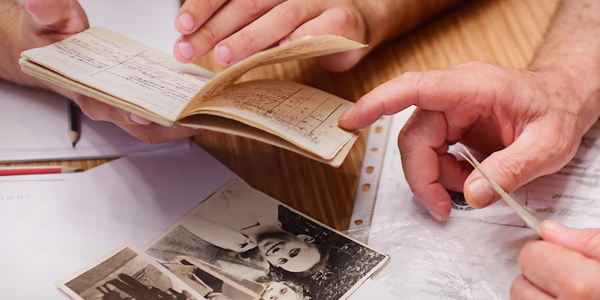 Yad Vashem’s International School for Holocaust Studies (ISHS), established in 1993, focuses upon – and excels in – providing quality Holocaust education to diverse audiences from Israel and across the world. 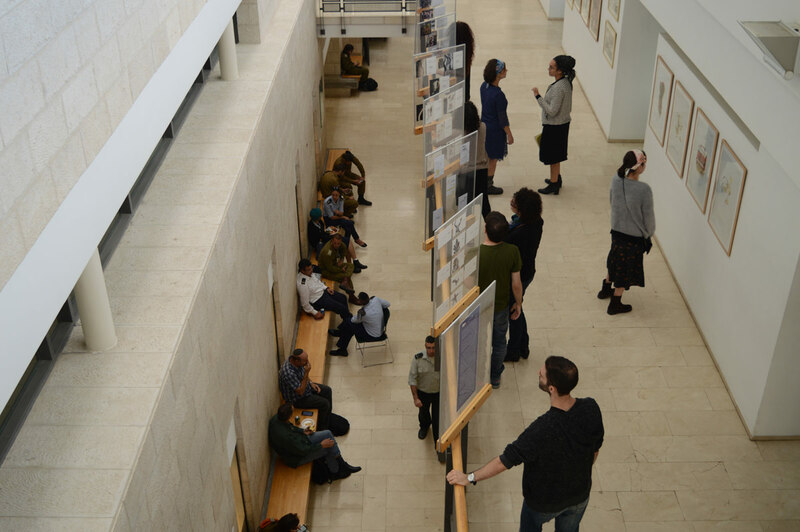 In order to achieve this, the ISHS trains educators to teach the Holocaust, develops pedagogic and didactic tools to be utilized by teachers, and conducts educational workshops for youth and soldiers from Israel and abroad. The ISHS has developed a unique multi-disciplinary educational philosophy, based upon teaching the Holocaust in an age-appropriate manner. Educators are taught to bring their students safely in and safely out of the learning environment with the provision of age and level appropriate materials to aid the learning process. The International School for Holocaust Studies is the only school of its kind in the world, and our staff is firmly committed to Holocaust education. We believe it is our mission to enrich the knowledge of educators from around the world as well as to provide them with pedagogical guidelines and age-appropriate tools for teaching this difficult subject matter. Our interdisciplinary approach to Holocaust education - through art, music, literature, theology and drama - allows students to gain a broader understanding of what happened during this period. The International School for Holocaust Studies includes 17 classrooms, Pedagogical Center and auditorium. Every year we host over 350,000 schoolchildren, university students, military and security personnel, as well as thousands of educators from around the world.